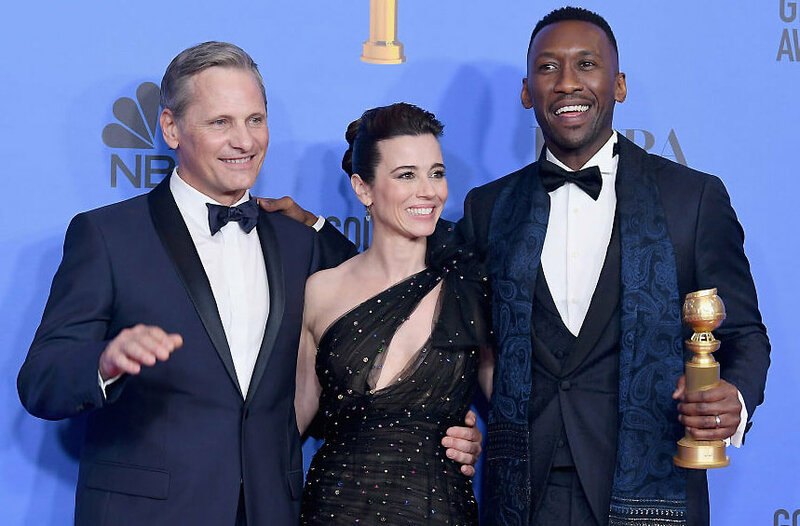 From left, Green Book stars Viggo Mortenson, Linda Cardellini and Mahershala Ali have seen their movie draw plenty of Oscars betting action for Best Picture. Green Book is the No. 2 choice, behind Roma. Sports betting in New Jersey has only been legal for about eight months, but the Garden State’s sportsbook operators have wasted no time in offering a large menu of options. That includes wagering on Sunday night’s Academy Awards, and the response has been pretty good within the major categories. 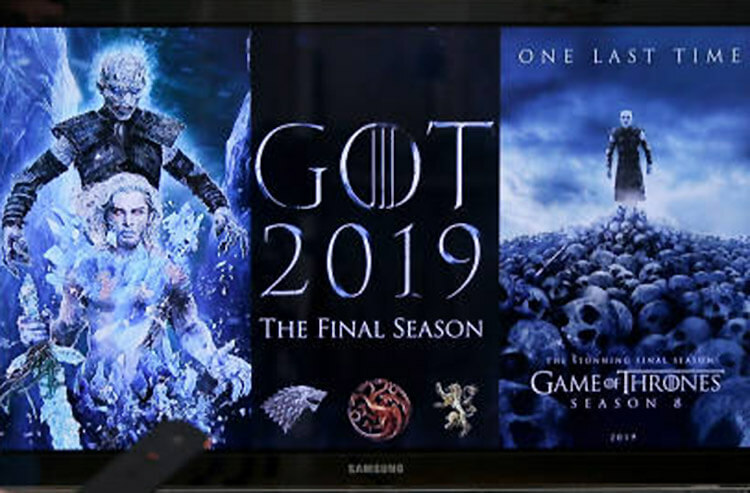 Granted, sportsbooks have to be a bit cautious in a market such as the Oscars, as there are some people – limited and as trustworthy as they may be – who already know the results. So the limits rightfully are much lower, with William Hill books setting a maximum bet at $500. 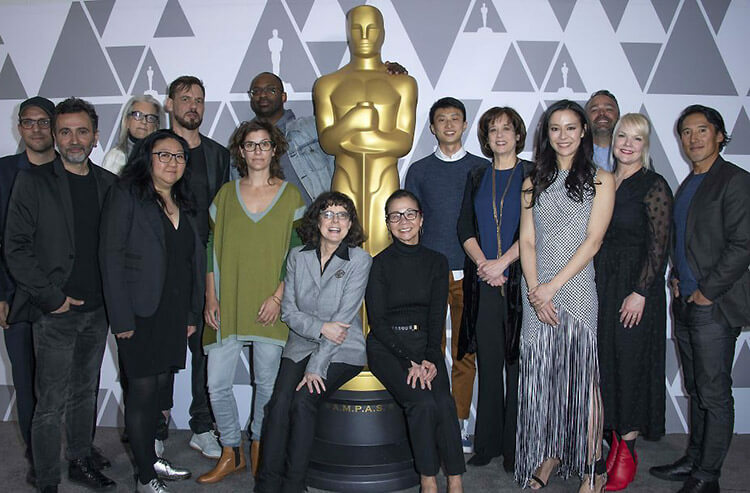 In fact, the Best Director category was taken off the board at multiple New Jersey shops this afternoon, after a flood of wagers on long-shot Yorgos Lanthimos, who directed The Favourite. That issue notwithstanding, bettors have spoken loudly in all the key categories over the past few weeks, heading into tonight’s 8 p.m. ET broadcast. At William Hill, Green Book was getting 19 percent of tickets and 35 percent of money for Best Picture heading into the weekend and was at +400. This afternoon, that movie tightened even more, to the +200 second choice behind Roma, which was a solid -350 favorite Friday but is now at -180. Lady Gaga, up for top honors for her role in A Star is Born, was the 17/2 third choice Friday, though she was drawing the most tickets at 58 percent. She remains the third choice today, but has slipped to 12/1, behind massive favorite Glenn Close (-800) and Olivia Colman (+500). DraftKings Sportsbook director Johnny Avello said bettors have been all over A Star is Born in multiple ways. Both movies were running 10/1 this afternoon, co-third choices along with The Favourite and Bohemian Rhapsody. Meanwhile, Roma remained the favorite, but its stock was declining. Much like at WillHill books in New Jersey, Green Book was closing the gap on Roma, moving to the +225 second choice. Ramek, the star of Bohemian Rhapsody as he portrayed iconic Queen singer Freddie Mercury, was getting 59 percent of the dollars at William Hill books heading into this weekend and was a solid -500 chalk for Best Actor. Those odds since bolted to -900 by this afternoon. At DraftKings, Ramek is the hefty -835 favorite, but Avello again pointed to action on A Star is Born, for both Best Actor and Best Actress. Anyone who bet on Lady Gaga at PointsBet Sportsbook certainly wants to see that happen, as the latest New Jersey sports betting operator had a big promotional code offering for new subscribers who wager on the singer/actress. 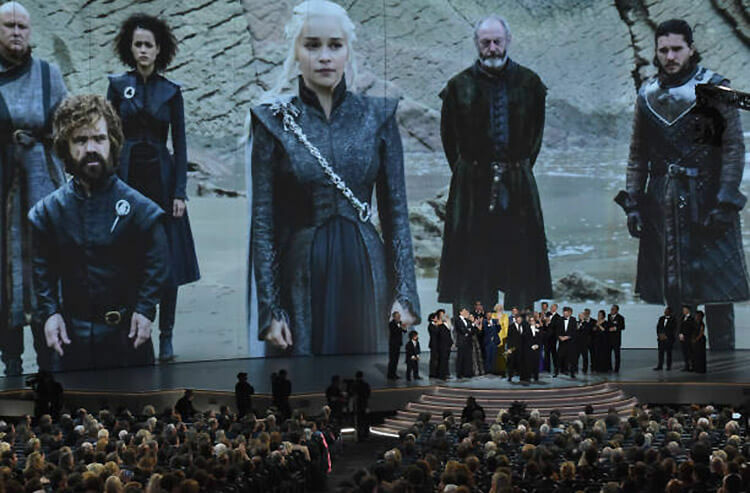 “Best Actress, Best Picture and Best Director are seeing the most action, Best Actress because we are offering 1,000/1 odds on $1 bets for new customers if Lady Gaga wins,” PointsBet vice president Ron Shell said. “Place a bet on Lady Gaga at +1000, and if she wins, you will win $11, and we will pay you $989 in bonus bets to turn it into a $1,000 win. As for those potential dark horses/upsets tonight in Hollywood, Avello pointed to the Best Picture category. Bogdanovich was pleasantly surprised by action on the Oscars. “I'm shocked at how many tickets have been written. All in all, we’re very pleased for the first year out,” he said. And Avello is a huge movie buff who for years had “entertainment purposes only” odds on the Oscars while heading up the Wynn Las Vegas sportsbook. So he’s over the moon to have such offerings in his new role at DraftKings.